Right Hand Stock to Custom dimensions. 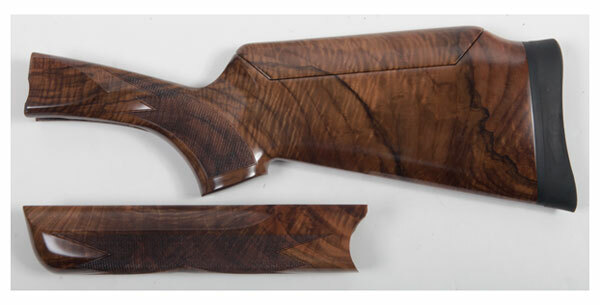 Right Hand Stock and Forearm for Krieghoff K-80. K-80 Trap Stock and Forearm. K-80 Trap Special Stock and Forearm.